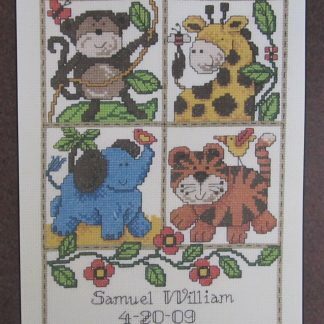 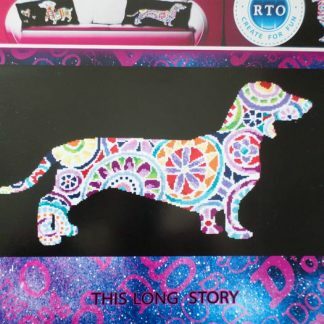 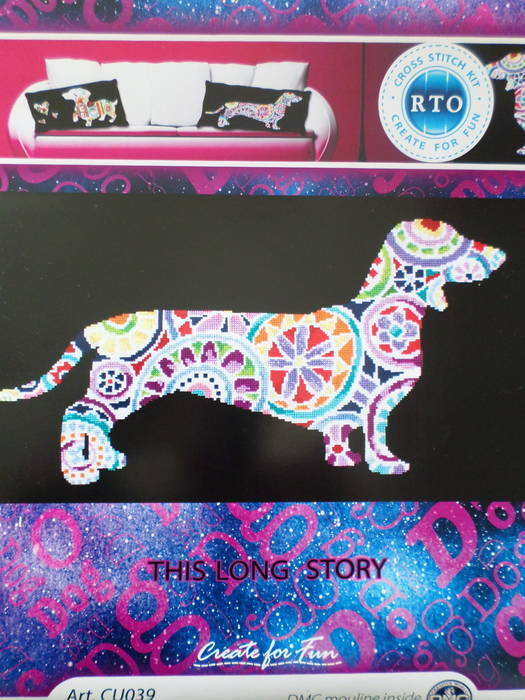 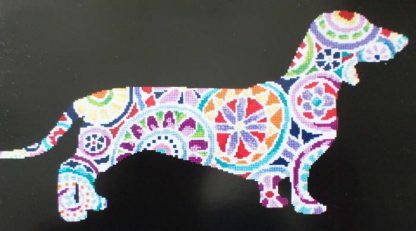 A cross stitch kit from Estonia of a colourful dachshund dog. 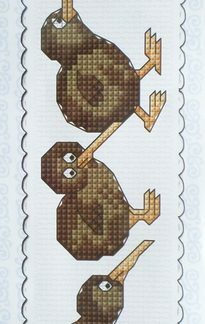 The finished size is 34 x 60 cm and it would look great as a cushion on a sofa or bed. 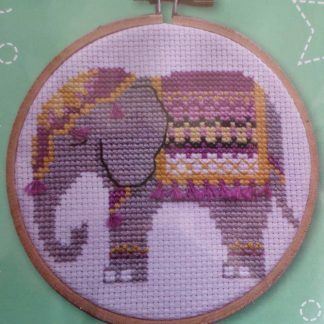 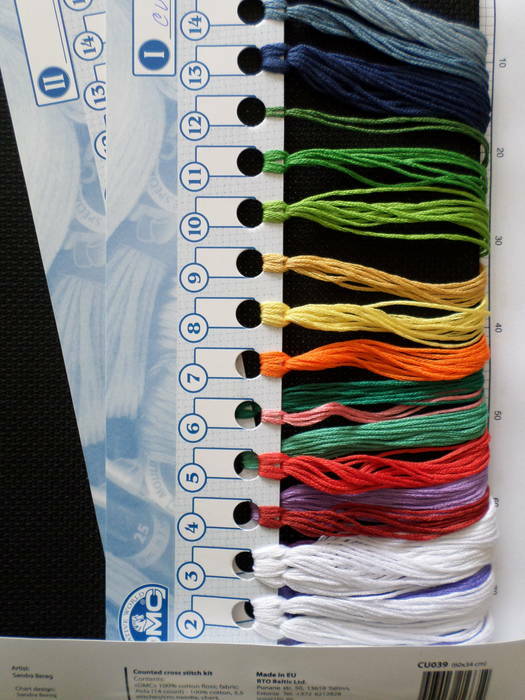 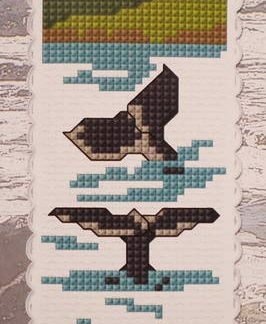 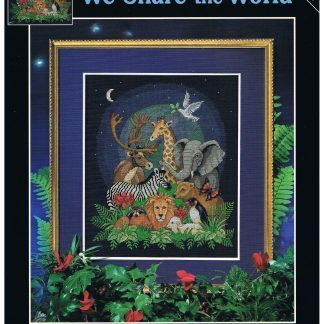 The kit contains 14 count Black Aida fabric, sorted DMC cotton threads, a needle and full instruction.